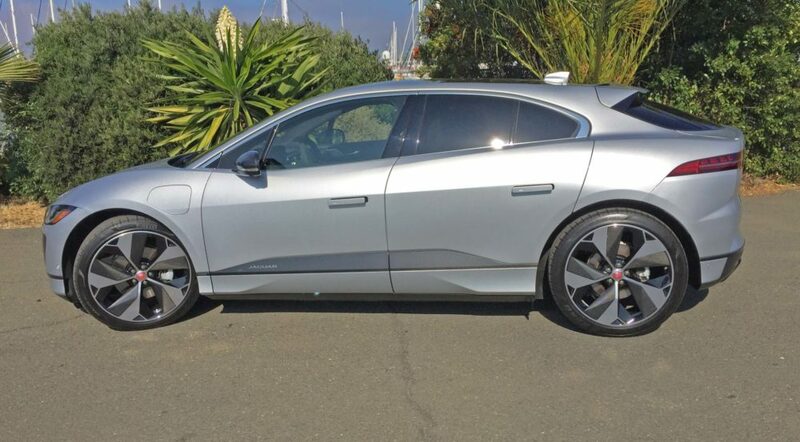 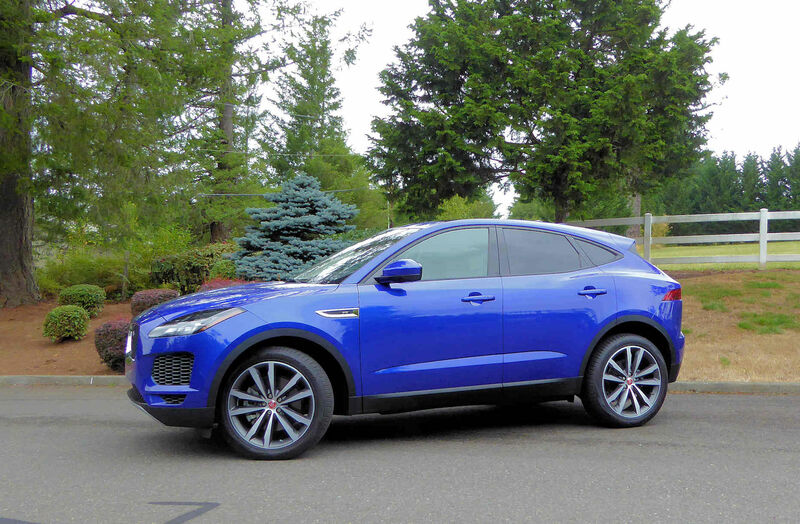 By Barbara & Bill Schaffer With the rush to introduce more Crossovers to fill the U.S market?s thirst for the wagon-style vehicles, there has been an increased flow of the utilitarian vehicles and with variations on the designs…. 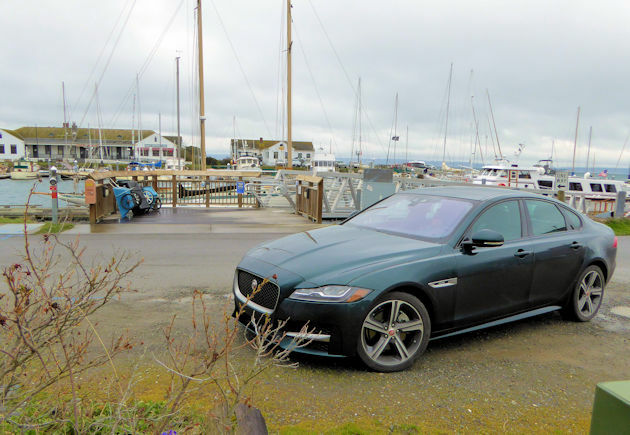 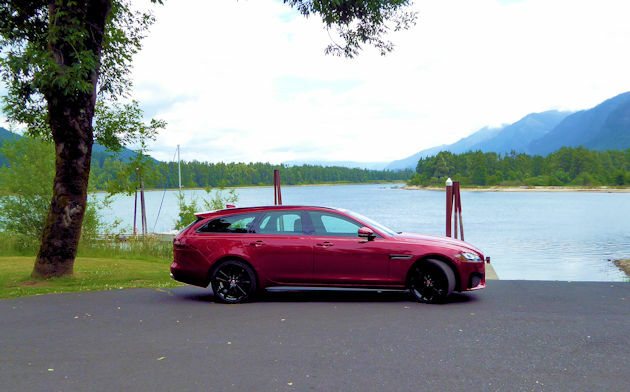 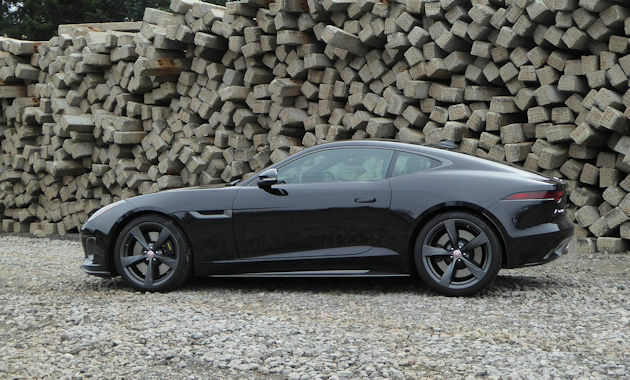 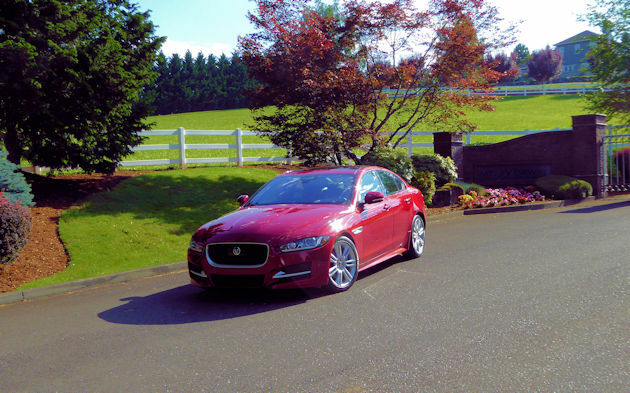 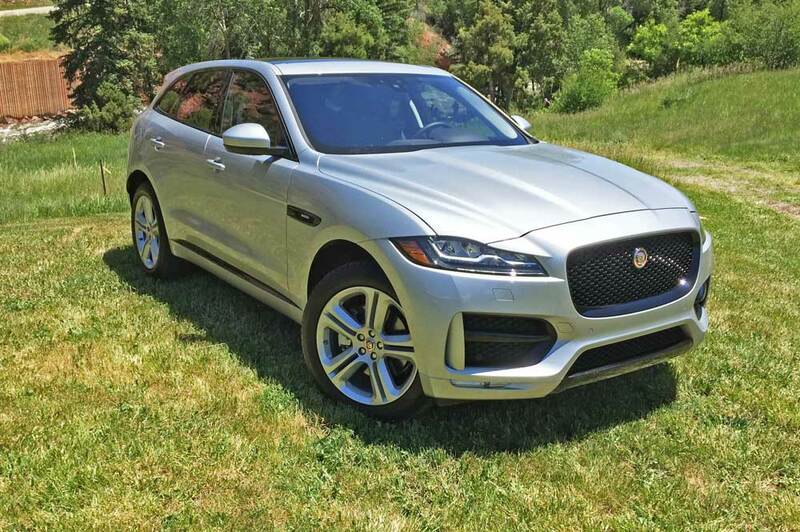 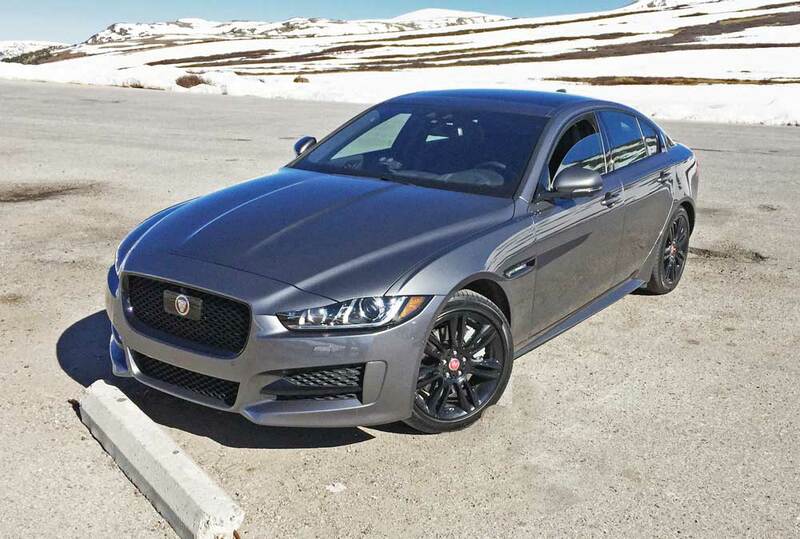 ?2017 Jaguar F-Pace S & 35t R-Sport AWD An Artfully Performing SUV Aspen, CO -?Jaguar launches into the rapidly growing and highly competitive luxury SUV marketplace with their all-new, first ever SUV entry ? 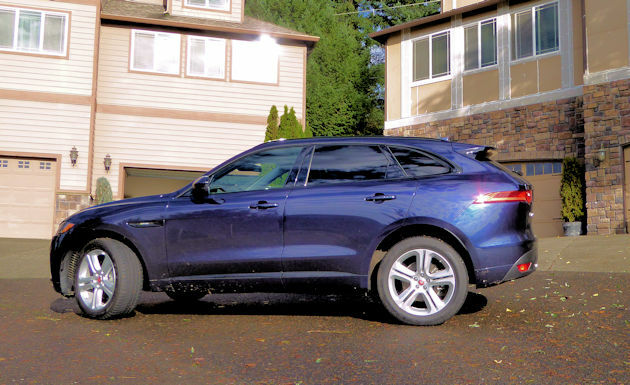 the 2017 Jaguar F-Pace, which was inspired by the acclaimed CX17 concept show vehicle….